Remote desktop services is a mature technology from Microsoft that allows many users to connect to “Remote Desktops” hosted on a central server or in the cloud such as Azure. Remote Desktop allows users to access their desktop and applications from anywhere and from a variety of devices and operating systems. A consistent desktop experience for all users, which is easily accessible from any device, including desktops (Mac and Windows), laptops, tablets (iOS, Android, windows) and smartphones! Remote desktops can be centrally configured and locked down to give a consistent experience. Remote Desktops can be provisioned in a number of ways and locations, including Offices, Data Centre or in Cloud Providers such as Microsoft Azure and Amazon AWS. 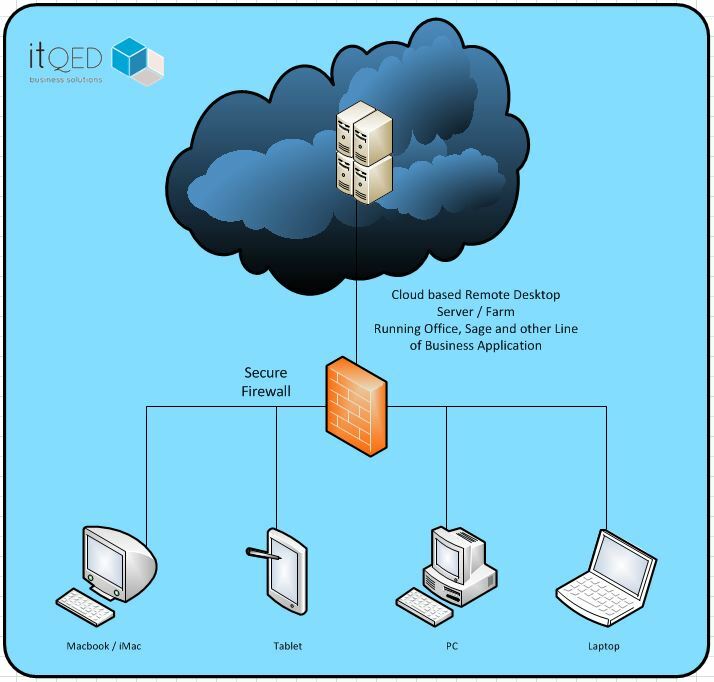 itQED have experience in deploying and maintaining Remote Desktop Servers and server farms in all of these locations. 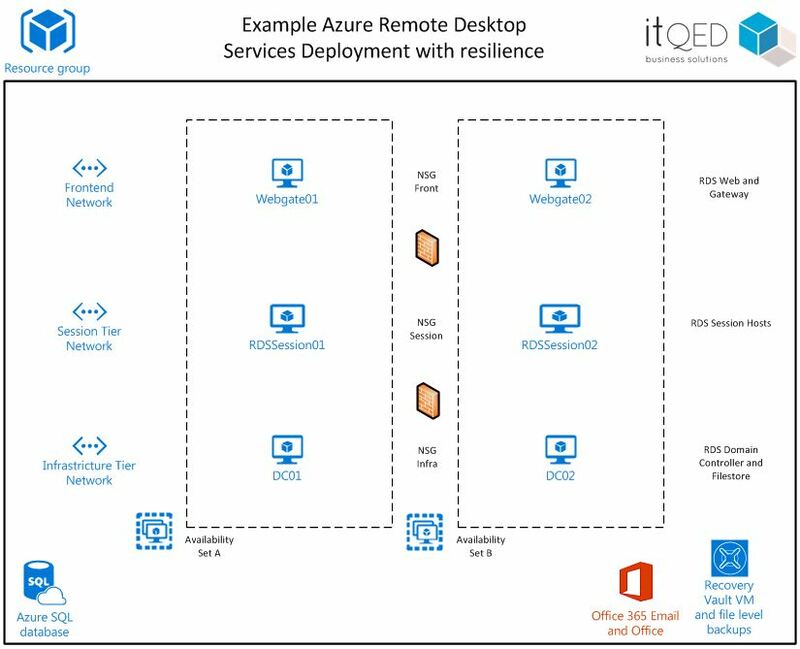 itQED have implemented Remote Desktop Services across numerous client sites with great feedback! Our experience in this area puts us one step ahead of our competitors, allowing our wide breath of knowledge to be applied in deploying Remote Desktop solutions to fit our client’s needs.